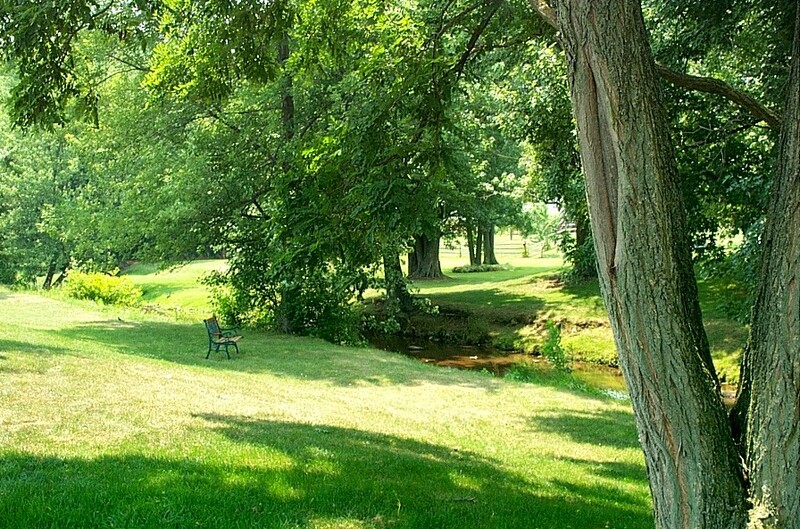 Main Street Park is located at 55 W. Main Street along Route 897 in Reinholds. 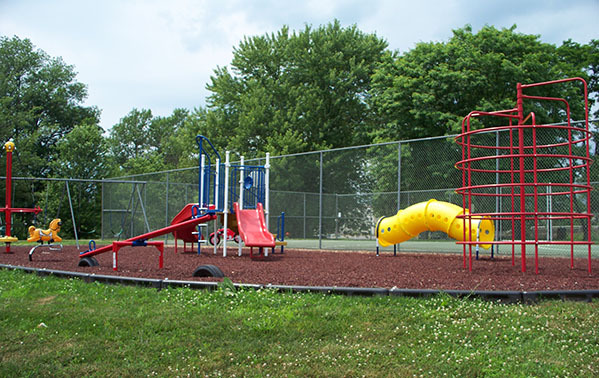 The scenic wooded park provides a picturesque brook, walking trail, a basketball court and tot lot. The pavilion has a countertop with electrical outlets, barbeque grill, lights, and 4 picnic tables. Restooms are available for public use. If you would like to rent the pavilion, there is $50.00 non-refundable rental fee. Please call the Township Office at 336-8720 between 8:00 a.m. – 4:30 p.m.